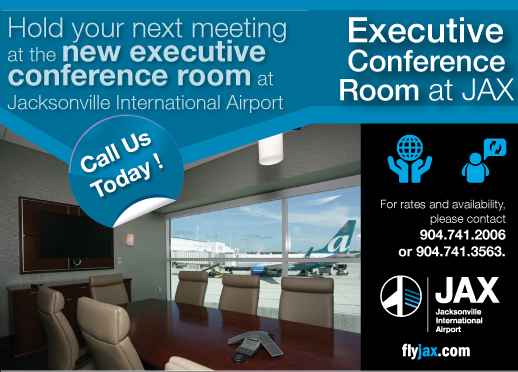 Hold your next meeting at Jacksonville International Airport’s (JAX) Executive Conference Room. The meeting space features a board-style table, 17 executive chairs, computer hook-up, internet access and full video/teleconferencing capabilities. 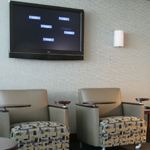 The suite also has additional seating with a small kitchenette and flat screen TV. 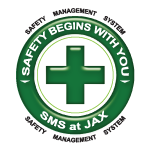 Full service catering is available through HMSHost at JAX. For rates and availability, please email us or call our Customer Service department at 904.741.2006 or 904.741.3563. Sam Snead's restaurant at JAX. 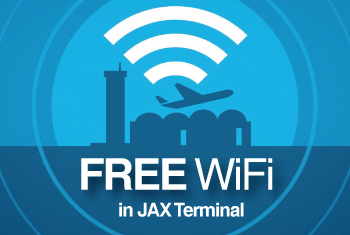 New flights announced between Jacksonville and Washington D.C.
Get the JAX Airport APP!